NEW YORK, NY – According to DNW.com, another two dot brands are letting go of their sweet dreams of running their very own .BRAND URL. The two companies are “Blanco GmbH” and “SPIEGEL-Verlag Rudolf Augstein GmbH & Co. KG”. I’ve never heard of these companies before, but surely these special URLs such as “.blanco” and “.spiegel” would have made them both Uber famous and internationally known. 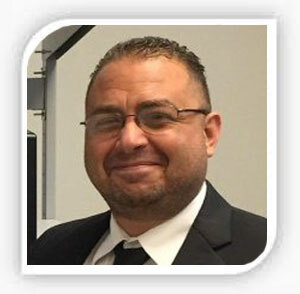 Nonetheless, they have notified ICANN that they are throwing in the towel on maintaining and paying for them and would like to be released from their obligations of running them “as soon as possible”. 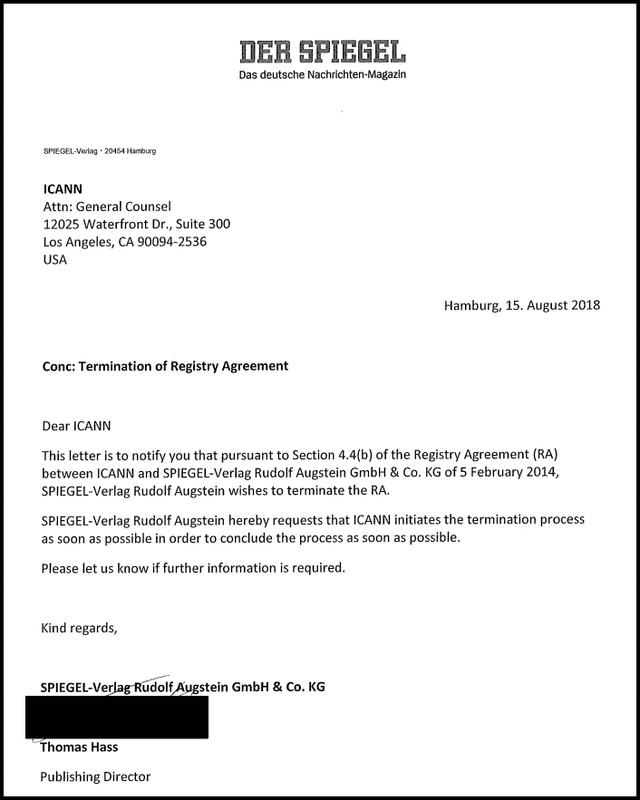 A full list of companies that are jumping ship can be found here at the ICANN Registry Agreement Termination Information Page. Hurry up and check it out before the list gets so long you’ll need to use your browser “Find” function to figure out where on the page they’ve moved to. 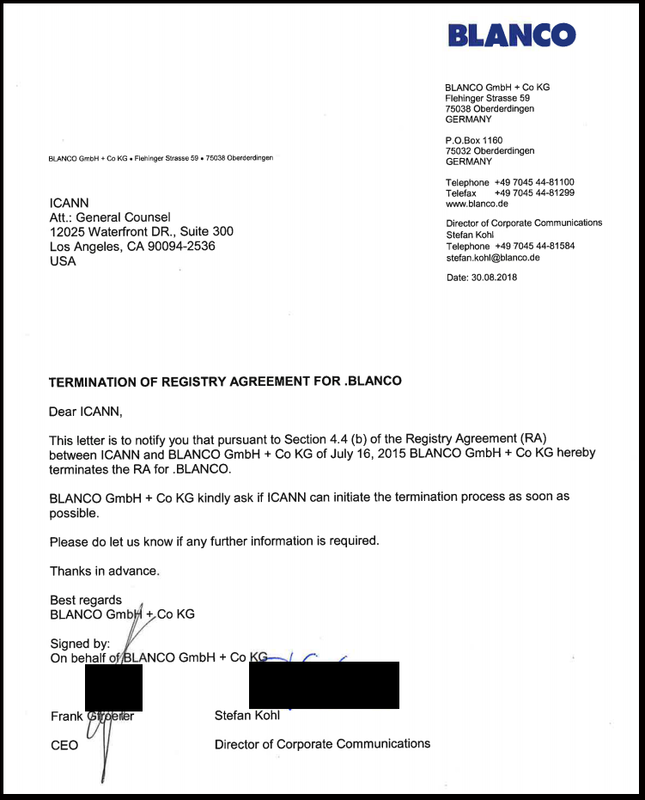 Blanco is a large appliance manufacturer.